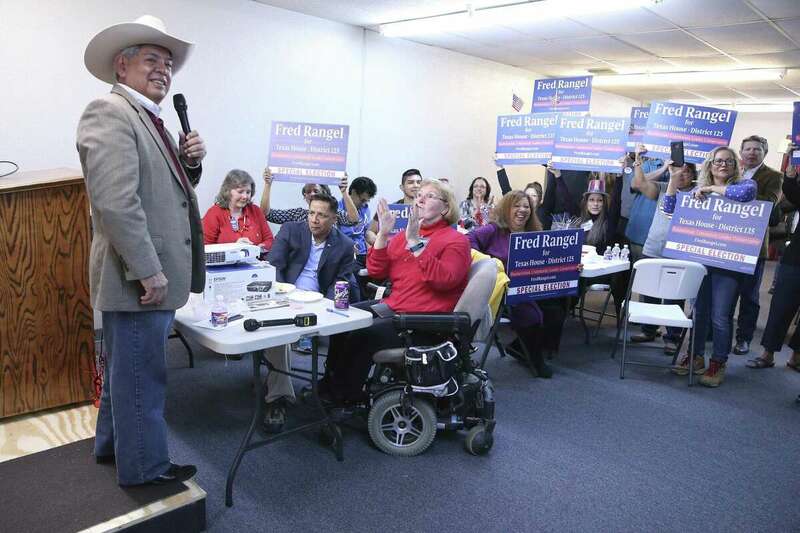 Republican Fred Rangel and Democrat Ray Lopez emerged Tuesday night from a crowded field of five candidates to become San Antonio’s new state representative, with Rangel leveraging consolidated GOP support for a strong first-place finish in a traditionally blue district. No candidate received a majority of the vote in the special election, meaning business owner Rangel and former city councilman Lopez are headed to a runoff election to determine who gets to represent District 125. Rangel who was the only GOP candidate running in a district that hasn’t elected a Republican since it was redrawn in 1992 to include more West Side voters. That helped propel him past the four Democrats competing for the same pool of votes. Guzmán, who led a lucrative yet bloody criminal empire that reached far beyond his native Mexico, faces spending the rest of his life in prison. He’ll be sentenced in June. Despite the conviction, experts say the outcome will have little impact on the operations of Guzmán’s Sinaloa drug cartel, the world’s largest drug trafficking organization.